Most expats moving to China receive help from their employer when it comes to their visa application. 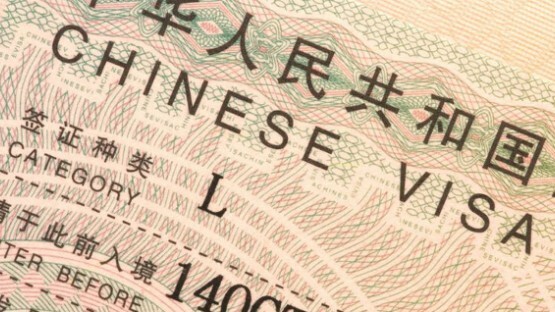 Nevertheless, you might want to read up on the different Chinese visa categories, the application process, as well as on getting a residence permit and various customs regulations to keep in mind. Depending on the reason for your move to the People’s Republic of China, as well as your planned length of stay, there are different types of visa that might apply to you and any accompanying family members. For longer stays, your Chinese visa mostly functions as an entry permit and you need to get an additional Chinese residence permit after arrival to legally stay in the country. When it comes to the different Chinese visa categories, the so-called Z visa is often the most likely candidate for expats, as it allows the holder to take up employment in China. However, there exist a fair number of other types as well, from student (X1 and X2) and journalist visas (J1 and J2) to short-term visas for commercial visits (M) or tourists (L). Neither are you done once your visa application has been approved. After arrival, as well as following any change of address, you need to register your residence with the local police. If you are traveling under a long-term visa (Z visas included), this is followed by a mandatory application for a temporary residence permit. Requirements for a permanent residence permit (D visa), on the other hand, are still quite strict and the number of approved visas limited. Due to a continuously growing need for specialists, this might soon change, though. 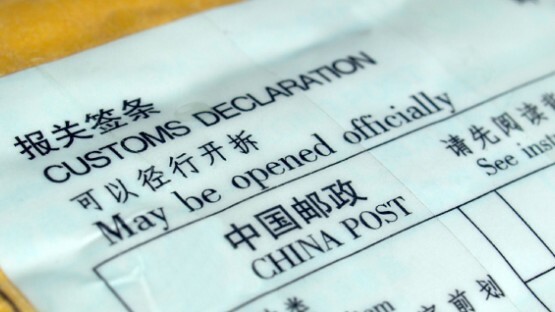 Regardless of your visa category, you should always read up on the local customs regulations before traveling to China to make sure you do not take any prohibited items with you. While it may seem like common sense that you are not allowed to take along explosives — particularly when traveling by plane — material that is “detrimental to the interests of China” is similarly forbidden and can include a number of things. Furthermore, the importation (and exportation) of, for example, medications, cash, pets, food products, and any personal items is also restricted. You need to be aware of what you can bring in which quantities, especially if you are hoping to avoid paying duty. For the same reason, any relatives back home who want to send you gifts need to know the duty-free limits for mail shipments.